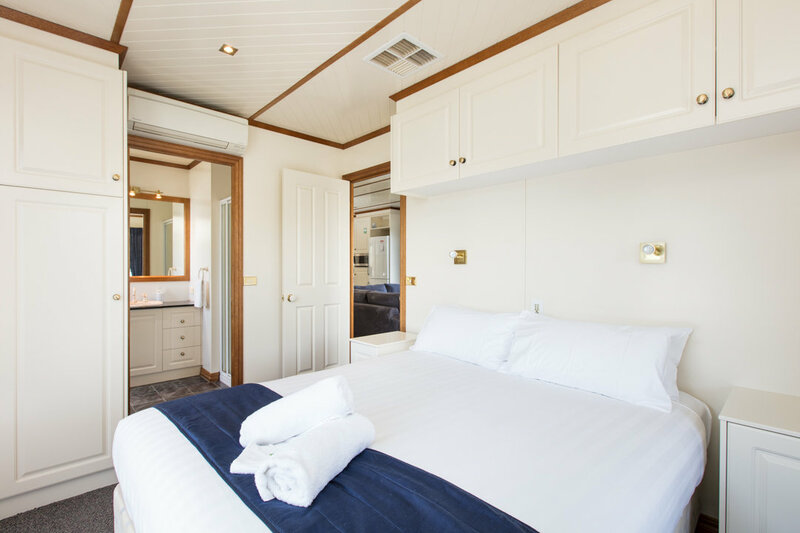 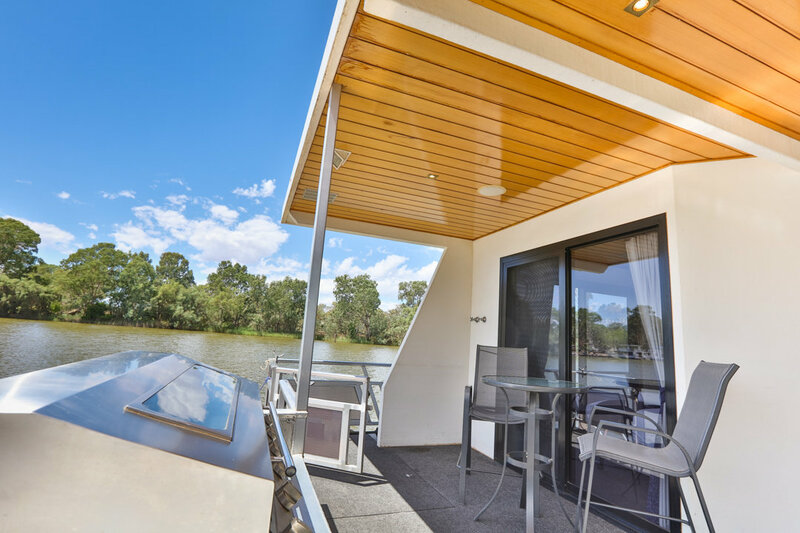 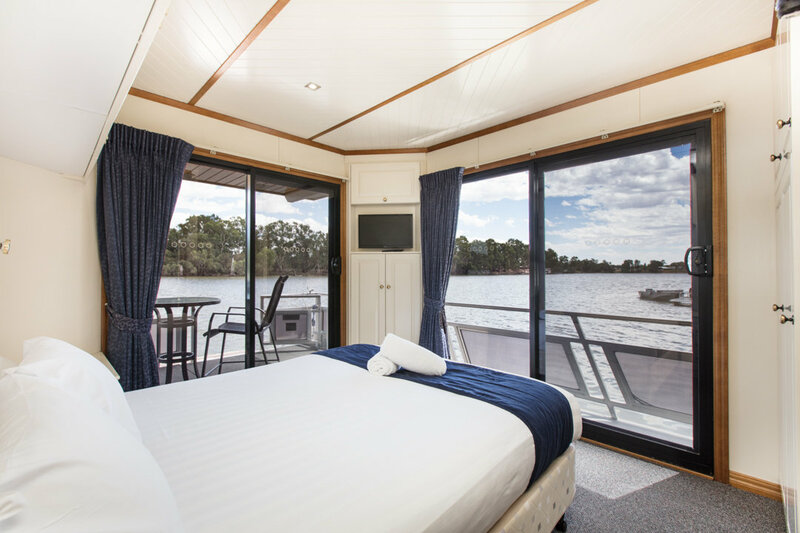 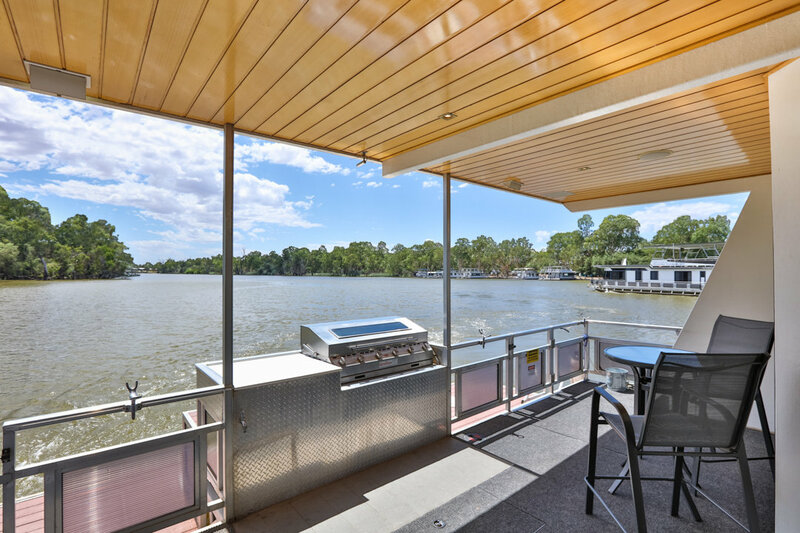 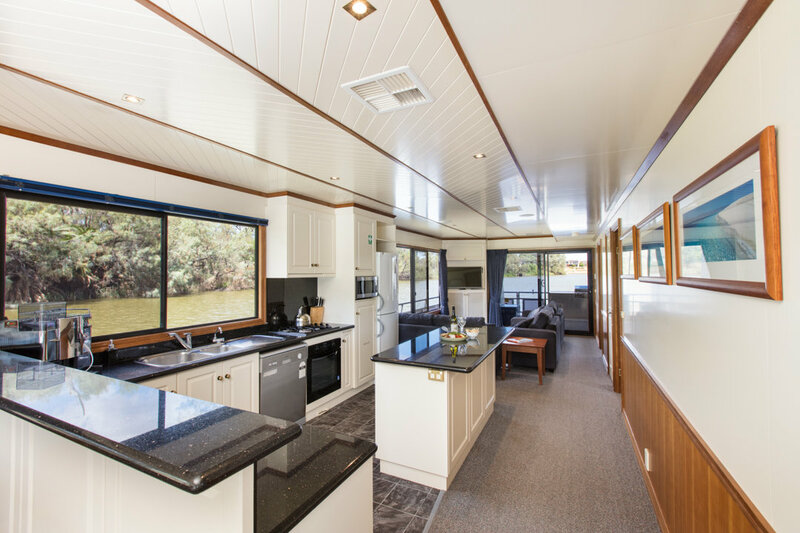 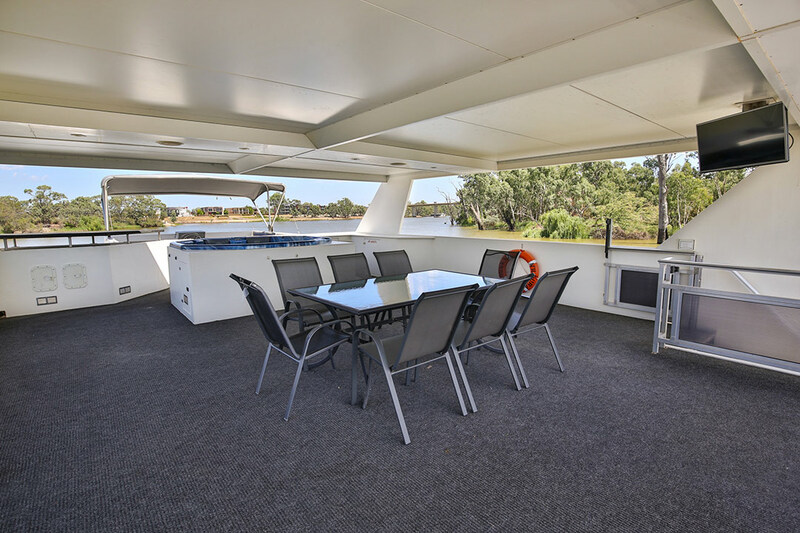 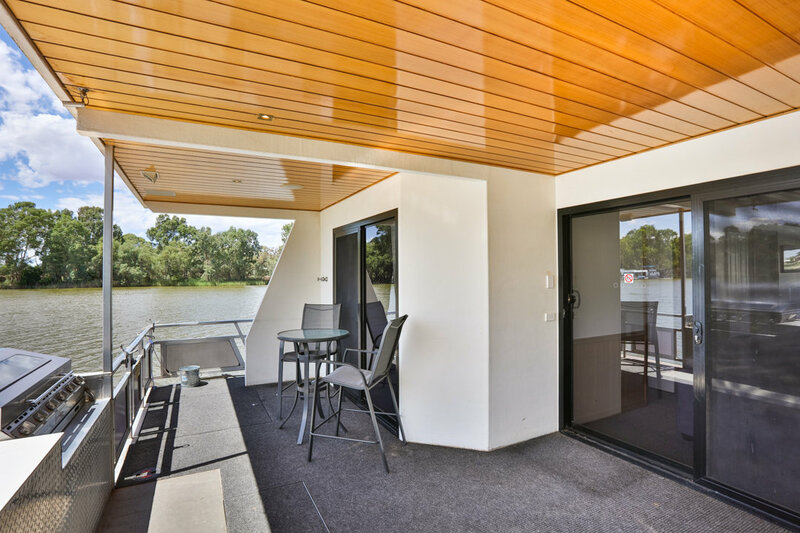 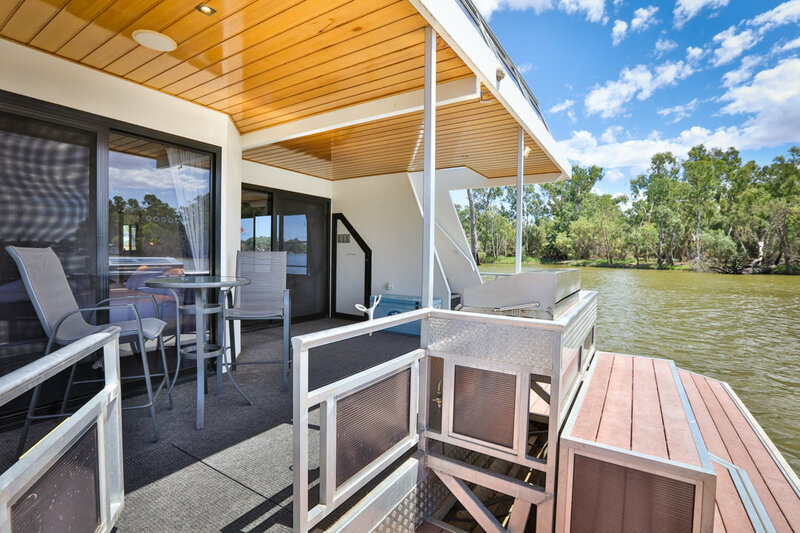 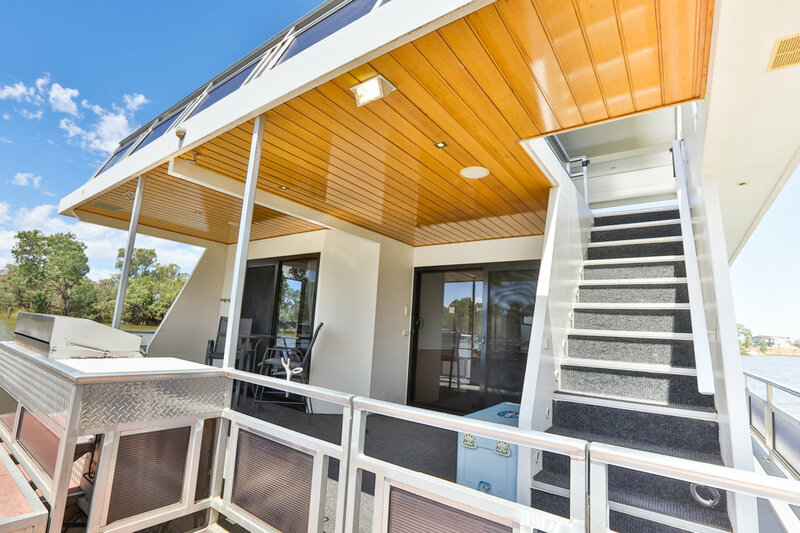 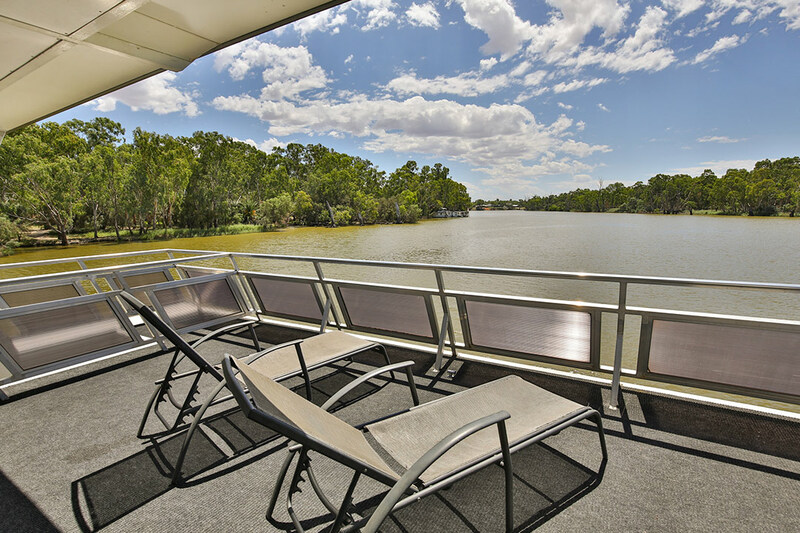 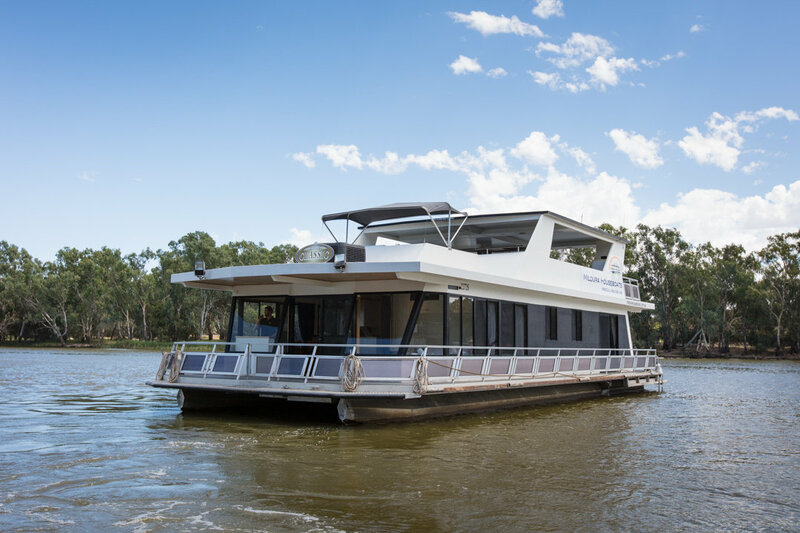 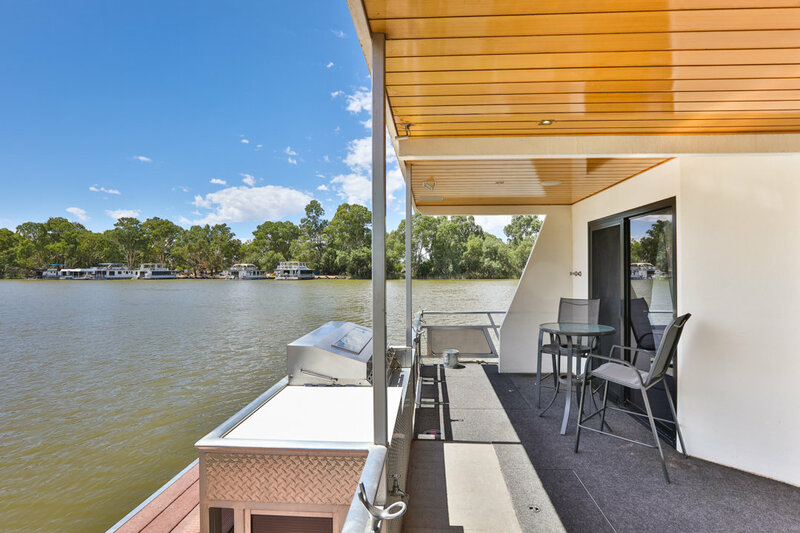 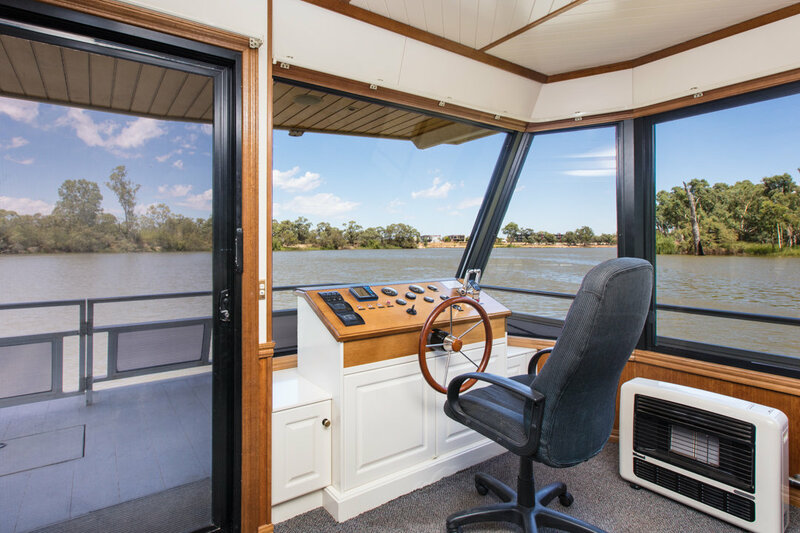 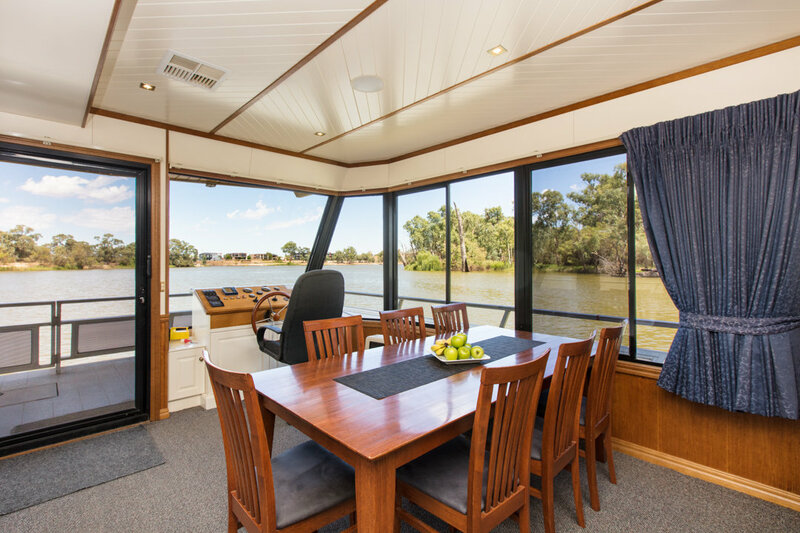 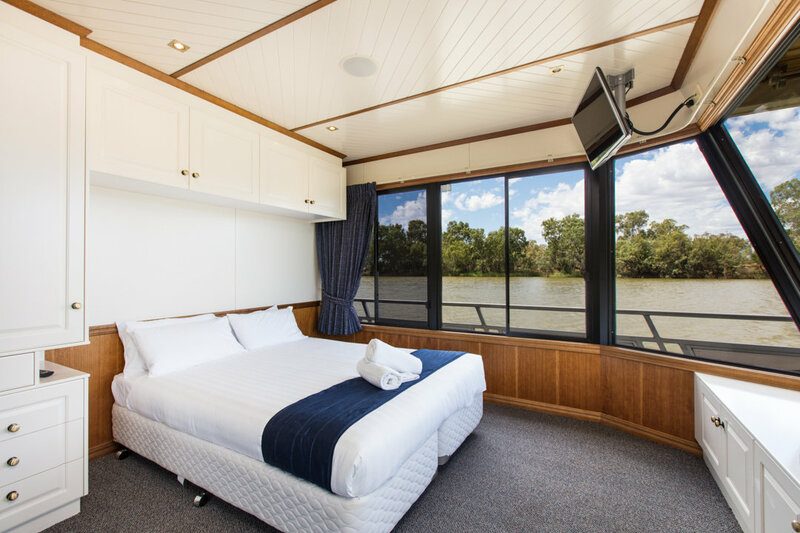 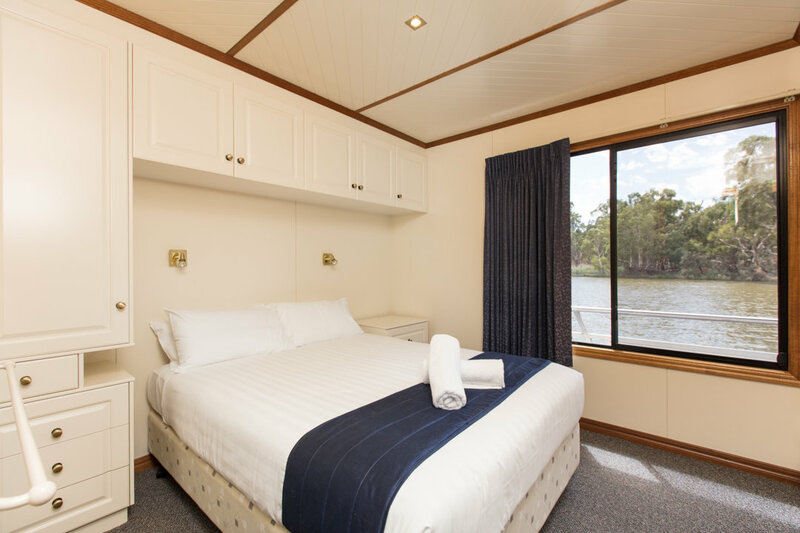 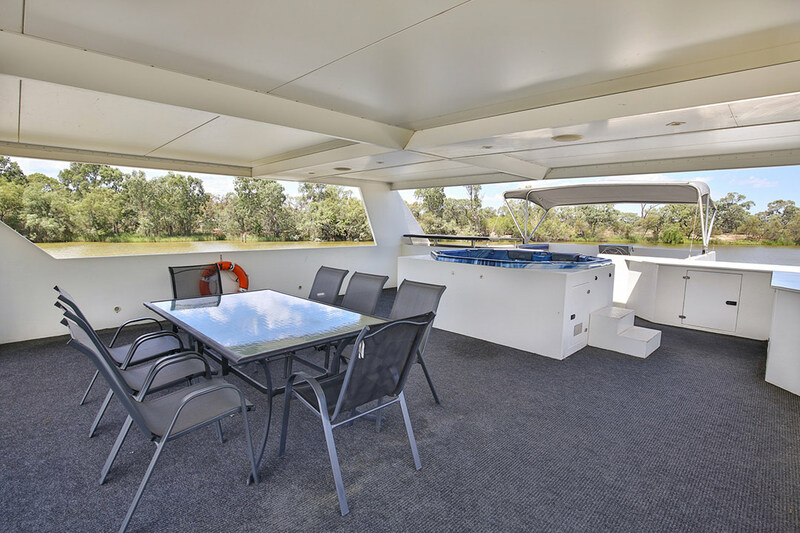 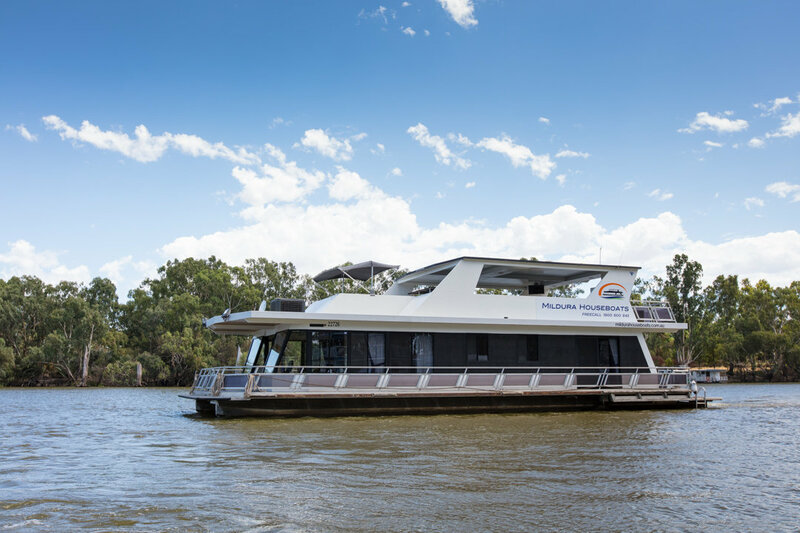 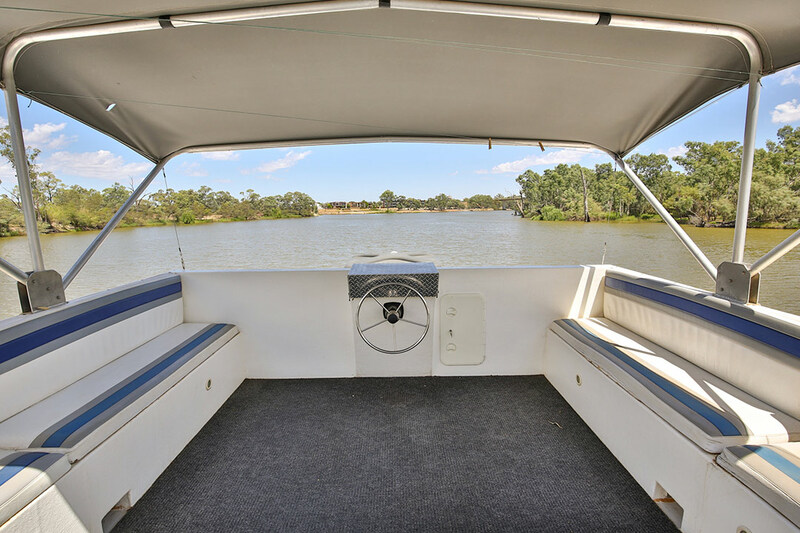 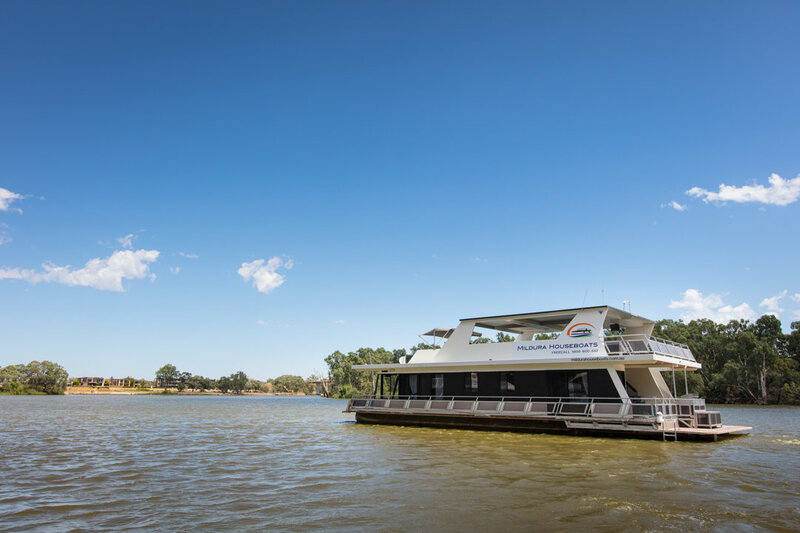 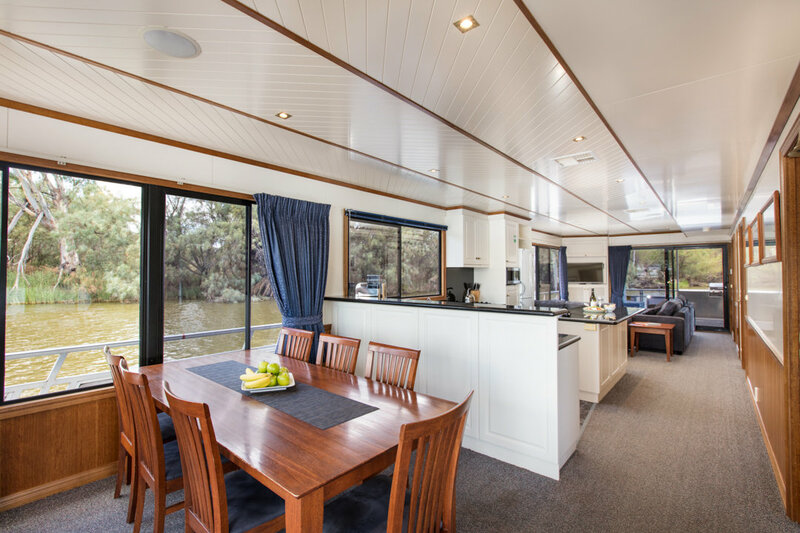 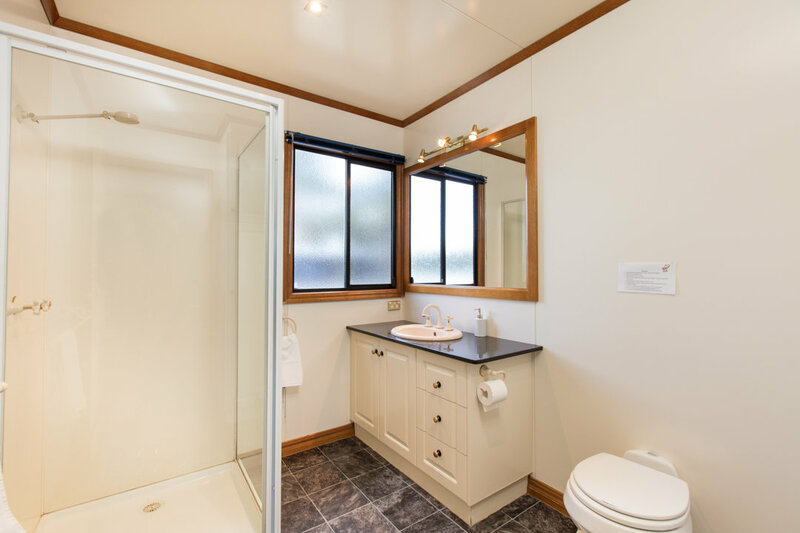 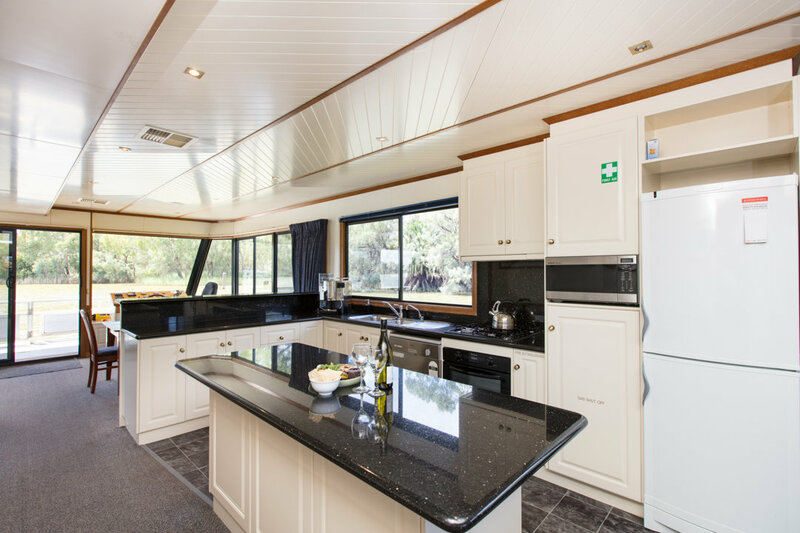 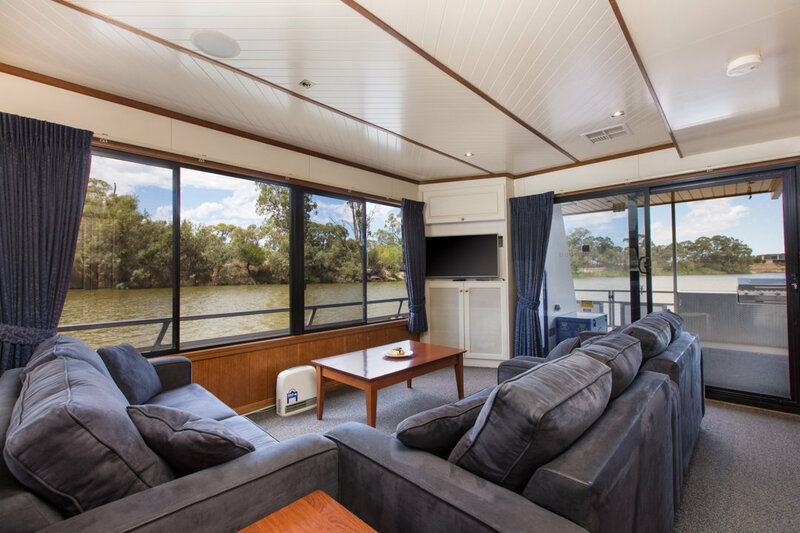 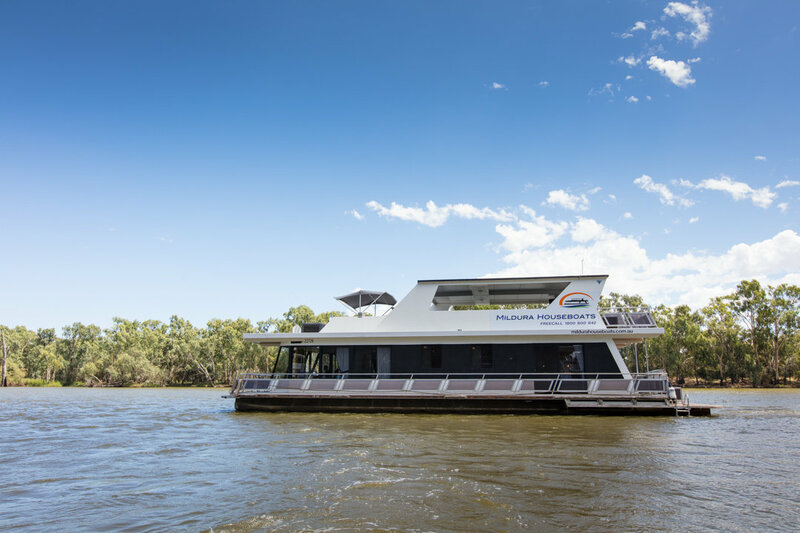 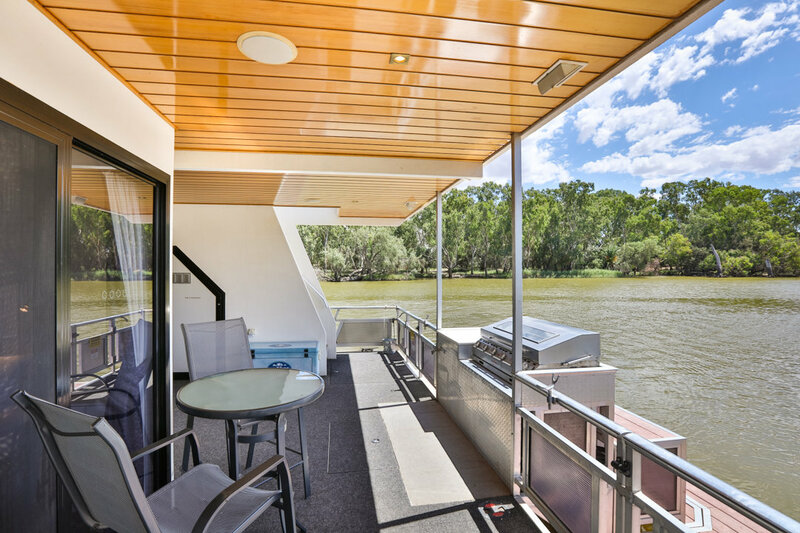 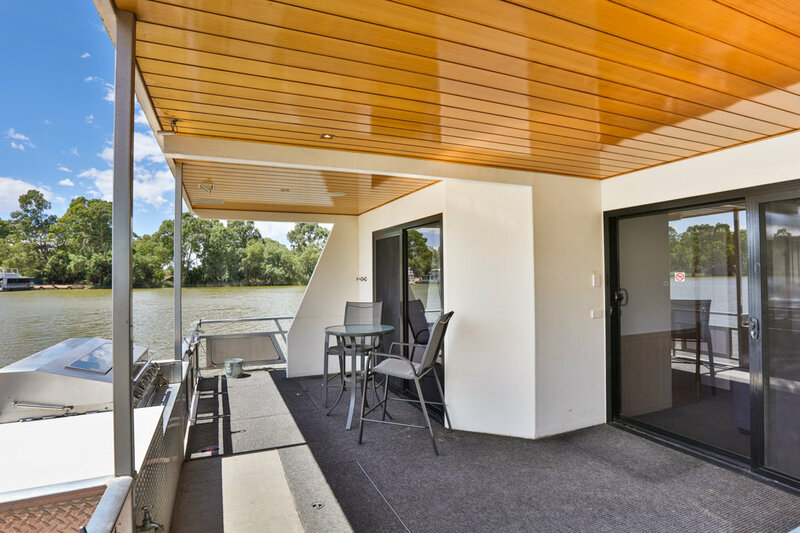 The stylish elegance of this houseboat will take your breath away. 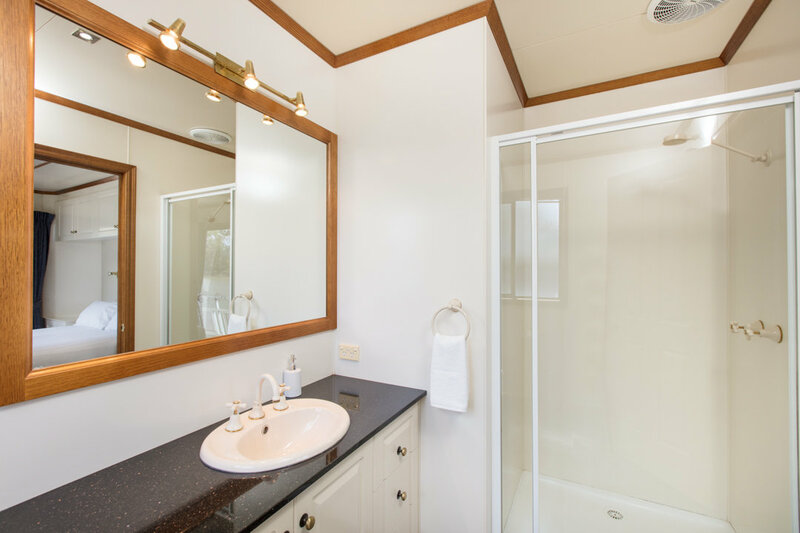 With a sensational master bedroom, you may want to keep the secret to yourselves! 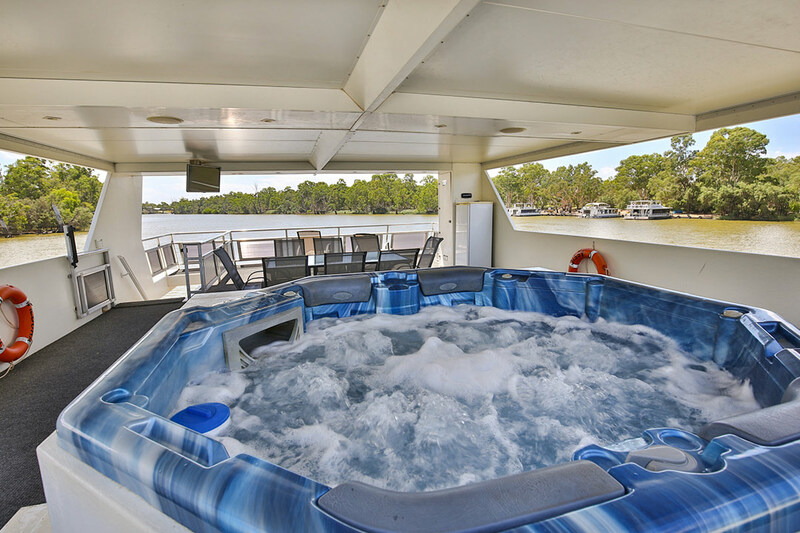 Exceeded all our expectations. 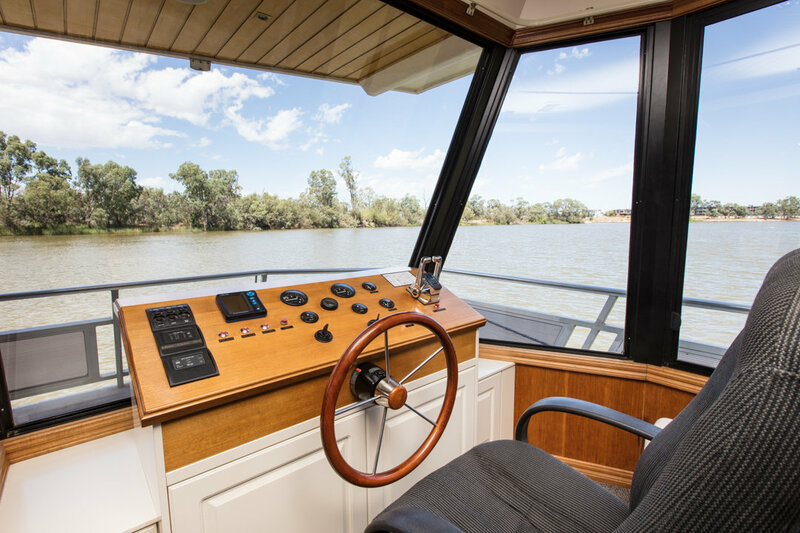 Classic is a magnificent boat. 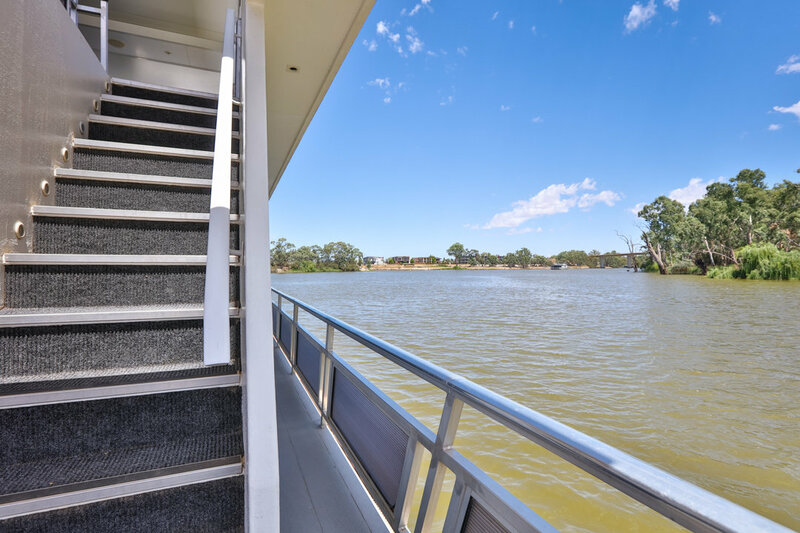 No better way to see the Murray!